Going public with an IPO is a quick way to raise capital, which is important to Volkswagen Group in the wake of the diesel scandal. Porsche could provide that capital with an IPO of its own, if it were interested. On Friday finance chief Lutz Meschke floated the idea during a media event for the automaker’s upcoming Taycan electric car. Bloomberg reported Meschke said Porsche could be valued “between 60 billion and 70 billion” euros ($69.4 to $81 billion dollars). A Porsche U.S. spokesman provided Motor Authority with a public statement about Meschke’s comments. “Porsche does not currently have any plans to pursue a (partial) initial public offering (IPO). The Stuttgart-based sports car manufacturer denies all reports to the contrary that claim an IPO is in progress,” the statement read. Volkswagen Group could also form a “Super Group” with Bugatti, Lamborghini, Bentley, and Porsche for an IPO. Meschke referenced that Ferrari had a successful IPO, and Aston Martin recently went public as well. No formal decisions have been made, but both McLaren and Cosworth have discussed going public in the near future. 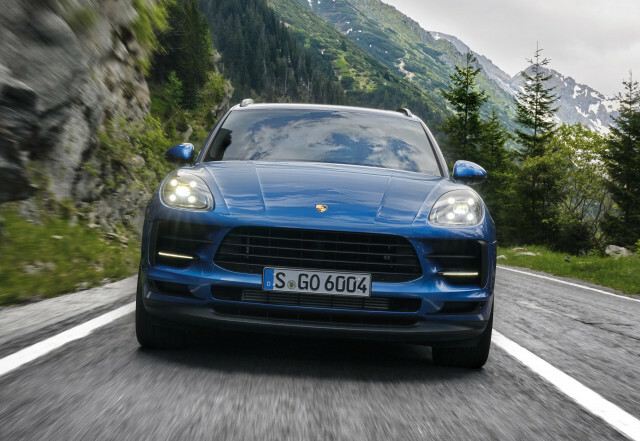 Bloomberg reported Porsche had an operating return of more than 17 percent on sales of 32.5 billion euros ($37.68 billion).